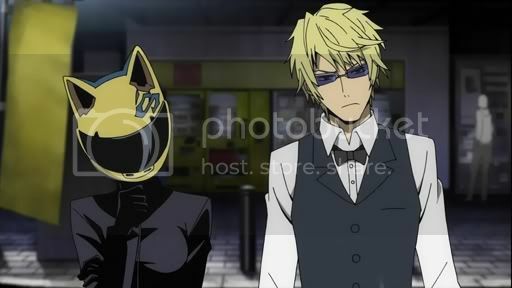 "Durarara! !x2" will start airing on January 2015!!! Have a walk in Sunshine street. If you're hungry I suggest the "Russia sushi" restaurant. Please beware of flying vending machines! He looks a little different, yeah...Everyone else seems to look the same, that's pretty odd. 3-split cours season O.O Wasn't expecting that. Yayyy! Looks like Brain's Base won't be producing it after all though the reason why practically all of the original staff are back is because apparently this Studio Shuka was created by someone who worked on the first season. I guess that's good news! No announcement, guess we have to wait till Anime is aired! THE WAR HAS NOT YET ENDED. DO NOT LOSE HOPE! 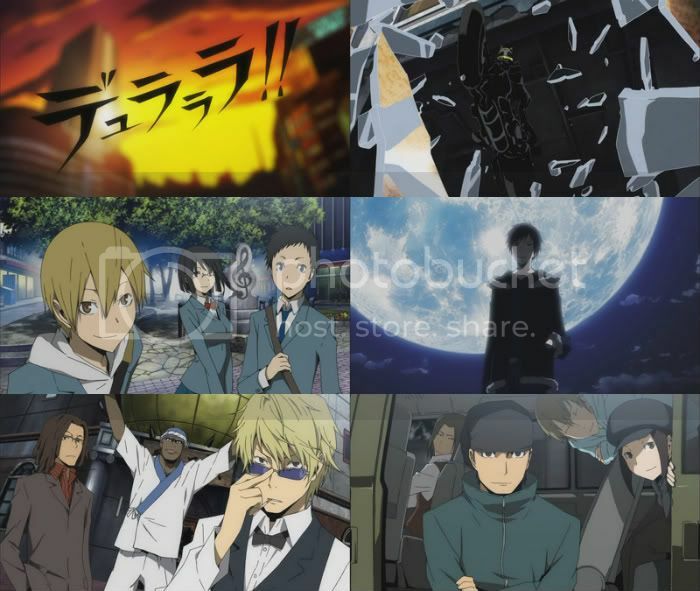 nyoron (hace 5 años) #2042077SEASON 2 ANNOUNCED!!! Oh hell yeah! And on a site note, the club will finally be active again lol. 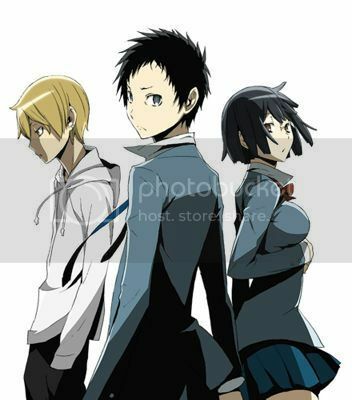 Yeah, I think there's a very good chance those three will get a re-release, but probably closer to when the show airs. I hope more figures are released too~! I want Kida, Mikado and Sonohara!! !